It would seem that the budding VR community just dodged a massive DRM-shaped bullet. It’s uncertain what the future of VR gaming will actually look like once there’s some serious money to be made. 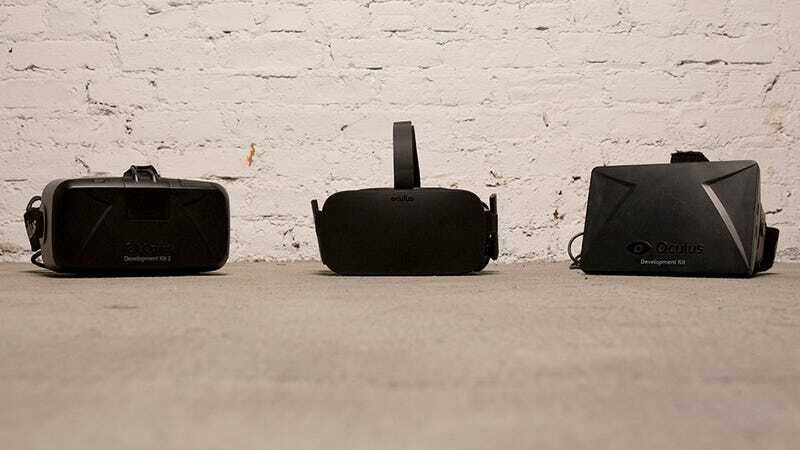 But with Valve, the other big VR company, also dedicated to an open ecosystem, the future looks more promising than ever.